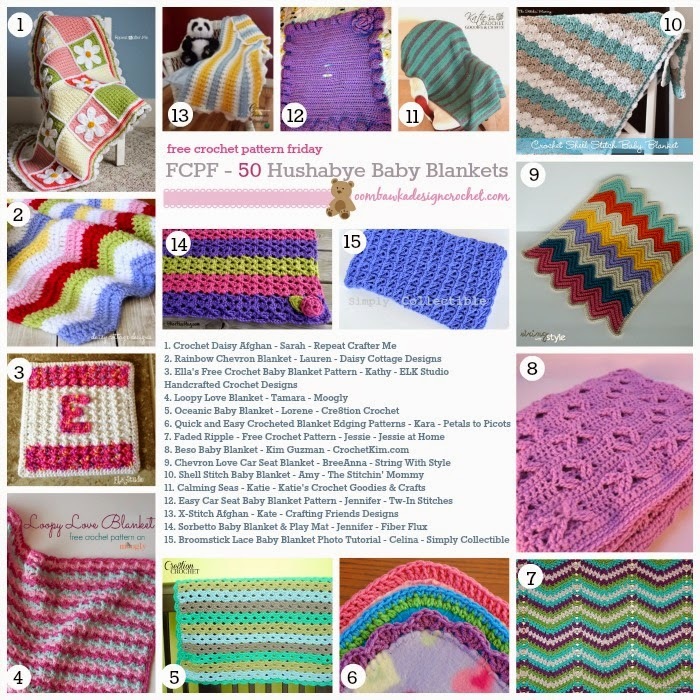 Tw-In Stitches: Baby Blanket Patterns Galore! I want to make everyone of these! 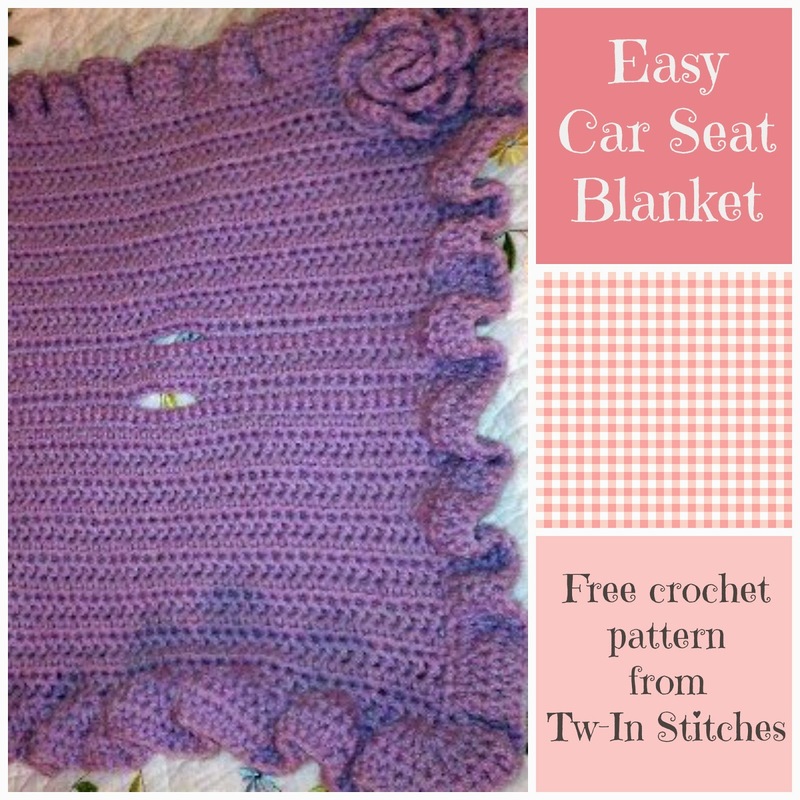 If you have a baby blanket (or two or three) to make, check out Oombowka Designs blog for links to 50 free baby blanket patterns, including my Easy Car Seat Blanket. Visit Oombowka Designs to see all the great designs! I am the very proud (and tired) Mommy of double digit aged Twinjas! I teach math and am a compulsive crocheter.